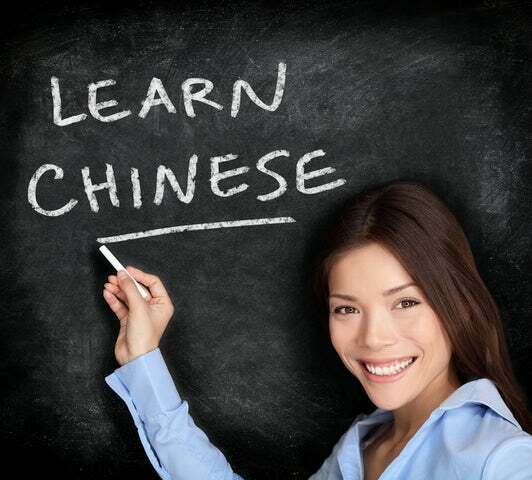 Mandarin Chinese is one of the most widely spoken languages in the world. Over 1 billion people are fluent in the language. Of the more than 1 billion Mandarin speakers, 960 million are native speakers...in future, it might be contending for the first spot with English. Chinese Mandarin is the official language in the People's Republic of China and with the rise and rise of China; one can only guess how many more people will be speaking the language. Among the countries where Mandarin is spoken include; China, Malaysia, Singapore and all the countries that have a Chinese diaspora. If you are touring East Asia, you will be well placed to know the following Mandarin Phrases and their English translation. 2. Nǐ zhēn niú! - You are outstanding. 3. Xiexie m- Thank you. 4. Yìqǐ chīfàn, wǒ qǐngkè - Let's go and eat, it's gonna be my treat. 6. Méi bànfǎ, rén tàiduō - There's nothing you can do, there is just too many people. 7. Yǒu yuán qiānlǐ lái xiānghuì - 'We have the destiny to meet across a thousand miles'. As you know, the Chinese are very poetic. Say phrases like these and you will instantly look very intelligent. 8. Dou shao qian? - How Much? Always make sure you bargain. Most of the Mandarin speakers are very good businessmen. They will price their commodities a little bit high expecting that their customers will bargain. 9. Dui - This is used in affirmation e.g. 'you are correct', 'yes'. 10. Wā! Zhōngguó de biànhuà hǎo dà! Zhēnshì fāntiān fùdì! - To impress your Chines host, you can use this phrase which says, ' Wow! China has changed so much...it’s like heaven and earth have traded places'. Of course people will know that you are not a native speaker and they will excuse your pronunciation challenges. In fact, they will be happy that you are trying to learn their language. If you are a businessman that is planning a major investment in the East Asia, Mandarin will go a long way in helping you out.